Are you ready for the "Thriller in Kentucky"? Bill Nye is set to debate evolution and biblical creation with Ken Ham, the founder of the Creation Museum in Kentucky next month. 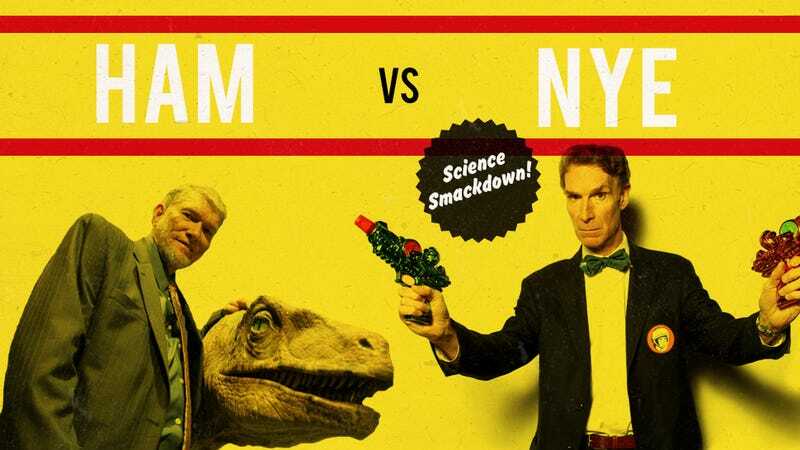 The event is likely to attract plenty of attention in scientific and faith circles, as Nye is a high-profile advocate of science education and Ham is a respected leader among Christians who believe the Bible's origin story is a factual account of the Earth's beginnings.